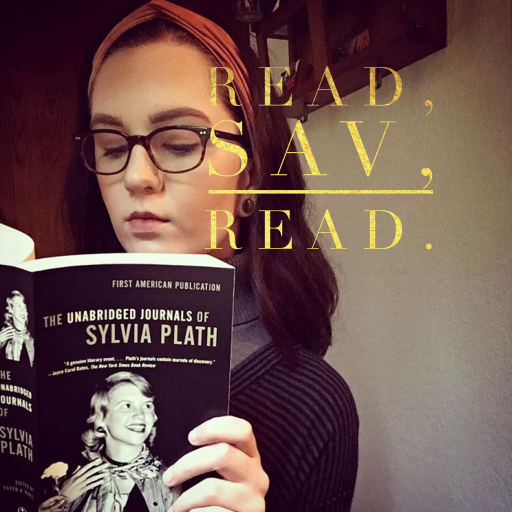 lgbtq – Read, Sav, Read. I just read this book in a little over a day and I really loved it. I’ve read quite a bit of YA fiction, which only occasionally have featured a gay relationship and when they have, they’ve always been male. While I have read a few books (“The Price of Salt”, “The Hours”, etc.) that included lesbian relationships, that has never been the case in my experience with young adult fiction. Annie on My Mind was published in 1982 and was one of the first young adult books with a lesbian protagonist in a healthy relationship with a happy ending. I really appreciated this book and thought it was well written, in addition to being extremely important and needed. I can see this book being a comforting, relatable read for teens who are queer or questioning their sexuality. You can purchase Annie on My Mind here.